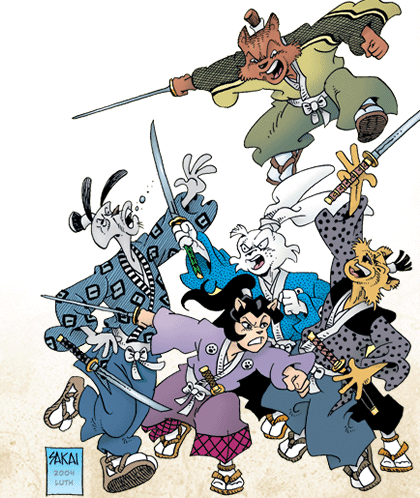 Dojo Annex: - Official Usagi Yojimbo Sub-section in the Classic Comics Forum. Newest Usagi Forum! Stan Sakai's Official Website: Sole creator of the Usagi Yojimbo world.